Ireland is a lush island in the North Atlantic, complete with castles, rolling green hills and let’s not forget, Guinness beer. It is the second-largest island of the British Isles, with a population of approximately 6.4 million hospitable Irish locals. Popular attractions include Bunratty Castle in Shannon, SS Nomadic in Belfast and The Guinness Storehouse in Dublin. Cheap flights to Ireland are now available for a limited period of time, so prepare for an amazing holiday in this glorious country! Dublin is the home of Dublin International Airport (DUB), which is a 15-minute drive from the scintillating heart of the city. Ireland is home to a sensational array of reputable beers. 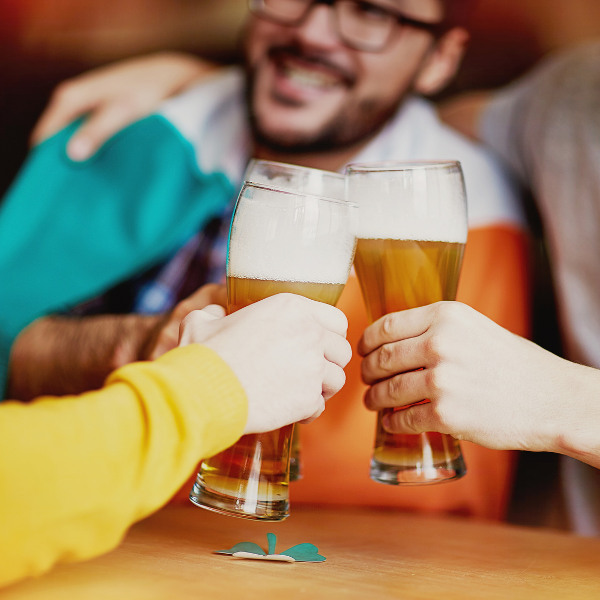 It goes without saying that beer is an integral part of the Irish identity, in fact, Irish people are the sixth biggest beer drinkers in the world! Famous for its landscapes, Ireland brings lush green imagery to mind, with hopes of silence and serendipitous journeys. Beautiful mountains and waterways consisting of lakes and winding rivers manifests an intrinsic calm. A hearty Irish meal should be the number one thing on your itinerary once settled in Ireland. 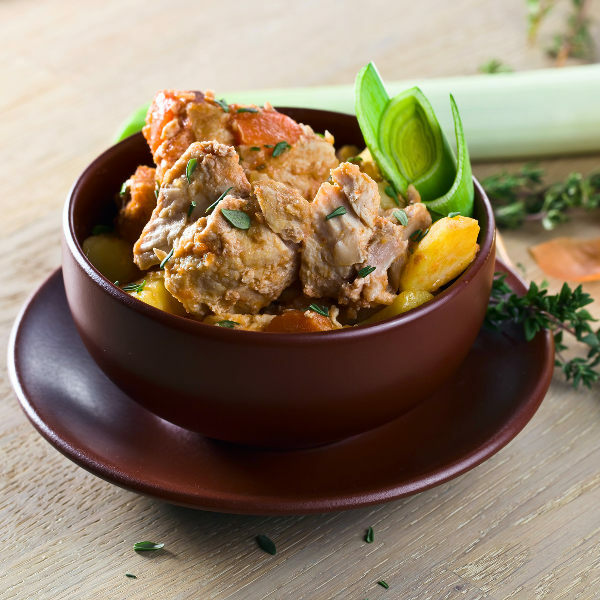 Delicious soups and stews can be enjoyed in winter, while scrumptious fish can be tried in the summer. It is comfort food made with love! Ireland has a mild but changeable oceanic climate, with few extremes. Its peak season is from June to August (summer months) and Christmas time. This means tourists will have to fork out additional spending money as prices of airfare, cars and accommodation are at its highest. During summer, you can expect the sun to rise around 6am and set around 10pm. The weather is pleasantly warm and all attractions are open for incredible sightseeing. Attend sensational festivals in Dublin in the summertime. If you wish to avoid crowds, consider the month of September, as it is still beautifully warm. The best time to visit any city in Ireland would be in spring (February to April) and autumn (August to October). Witness the beautiful foliage during the autumn months, while spring sees nature’s elegance kick in with majestic flowers blossoming. Ireland, or more poignantly, “The Emerald Isle”, welcomes you with fantastic landscapes of rolling hills, illuminated green scenery and surrounding mountains. It is an island country with a huge and in-depth political history, which pulsates through the identity of the Irish. The capital city, Dublin, is located at the mouth of the River Liffey and boasts sensational historic architecture. Popular attractions include the Dublin Castle which dates back to the 13th century and St. Patrick’s Cathedral, founded in 1191. This vastly beautiful and charismatic city is the birthplace of authors such as James Joyce, Samuel Beckett and Oscar Wilde. Belfast is the birthplace of the world renowned passenger liner that sank in the North Atlantic Ocean, the RMS Titanic. The city has become a cosmopolitan metropolis with an infectious vibrancy for life. Pay a visit to incredible places such as the Ulster Folk Museum, Crumlin Road Gaol and award-winning clubs and restaurants. South of Belfast is the medium-sized town called Downpatrick. This ancient town is said to be the birthplace of Saint Patrick, after which the Irish, and as of late, the rest of the world celebrate St. Patrick’s Day! 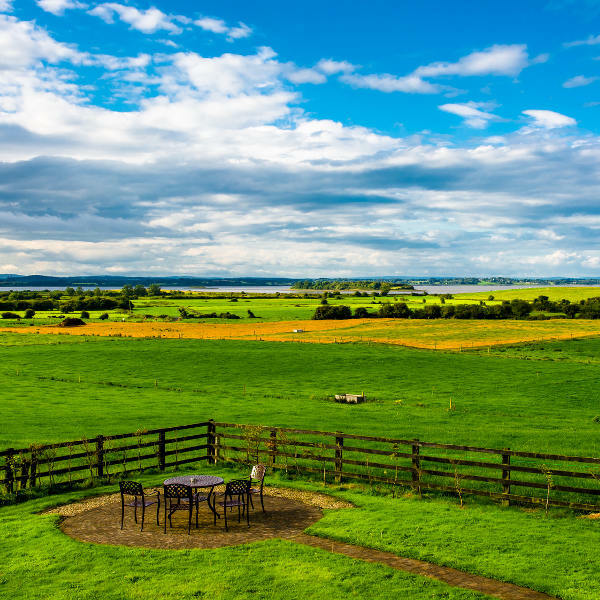 A trip to Ireland is sure to leave its mark on you, from hearty food to warm and loving people, you will leave this island with an appreciation for a simple nature filled life! Compare several airlines and book your cheap flights to Ireland online at Travelstart! You should be up-to-date on routine vaccinations before travelling to Ireland. These vaccines include measles-mumps-rubella (MMR), diphtheria-tetanus-pertussis, varicella (chickenpox), polio, and your yearly flu shot. Travellers are advised to obtain comprehensive travel insurance that will cover medical costs and medical evacuation in Ireland. Ireland has a low level of violent crime incidences, however, tourists are still encouraged to always practice caution when touring the various cities. • Be wary of theft in rental cars, especially in Dublin’s city centre and popular tourist areas. • Keep car doors locked while driving. • Remain vigilant when withdrawing money at ATMs.